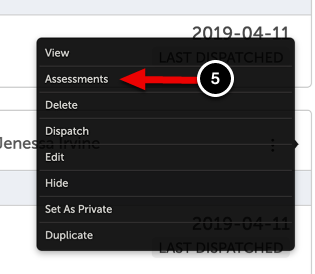 Once you have created assessments by dispatching files from a Campaign, you can view, track and manage those assessments via the Campaing itself. 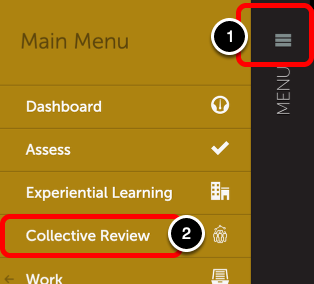 You can also view the assessments via the Assessment Instrument and using the Students Results screen. 4. Locate the desired Campagin and click on the menu. 5. Select Assessments from the menu. 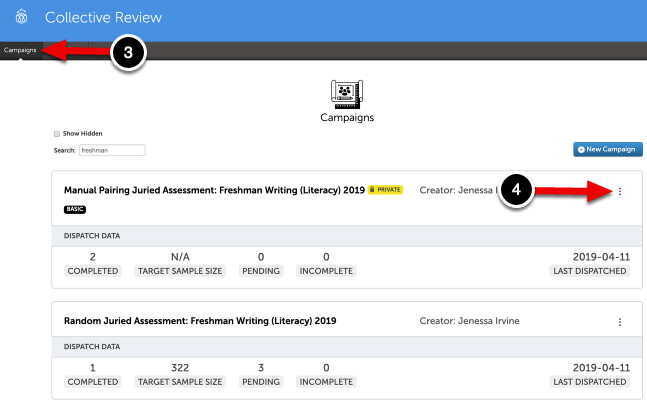 You will now be able to see all of the assessments associated with this Campaign.